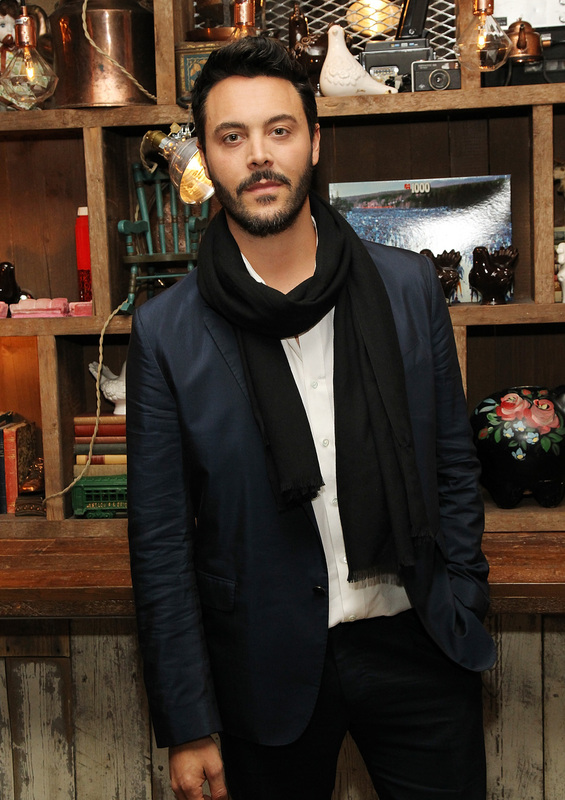 On Saturday, April 14th, At Large celebrated their newest cover star, Jack Huston, who will star in the upcoming remake of the classic, Ben-Hur at Elyx House in New York City. The event was hosted by Erik Rasmussen, Randall Mesdon, and Derek Anderson. Mesdon is among the top menswear photographers and has worked with many celebrities including Scott Eastwood, Jake Gyllenhaal, James Franco, and Alexander Skarsgard. The attendees all came from various industries to celebrate Huston. Actors included Pride and Prejudice and Zombies star, Matt Smith, Board Walk Empire’s Vincent Piazza, who was featured in The Untitled Magazine‘s Cinema Issue, John Magaro, and Game of Thrones’ Joe Naufahu. From the fashion world, designer Yigal Azrouel, style icon Nick Wooster, Bergdorf Goodman’s Haya Maraka, Kaufman Mercantile’s Sebastian Kaufman, and of course our editor-in-chief, Indira Cesarine, enjoyed the night. 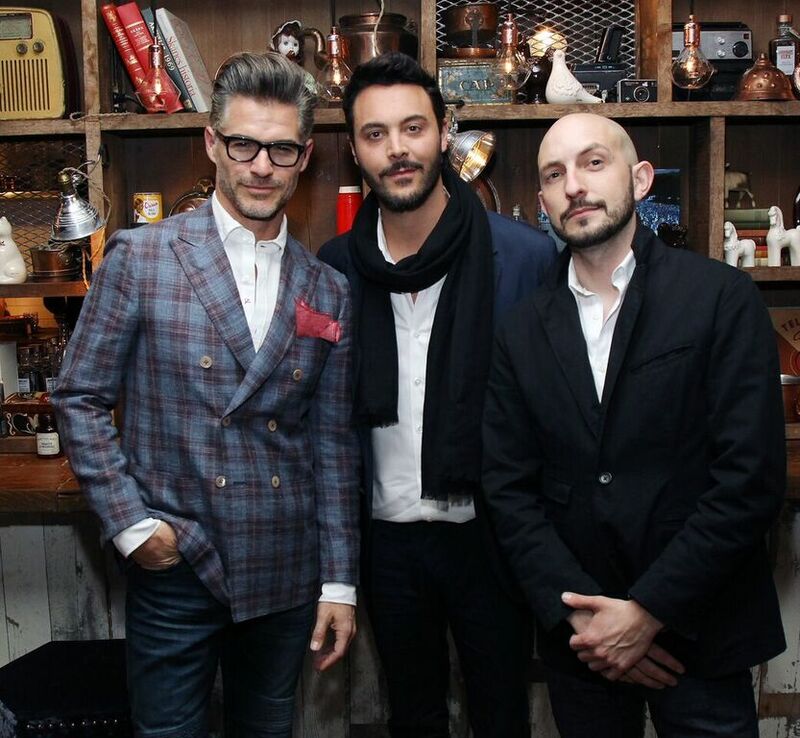 Male model, Eric Rutherford, and writer, Joseph Akel, who both contribute to At Large, were also in attendance. 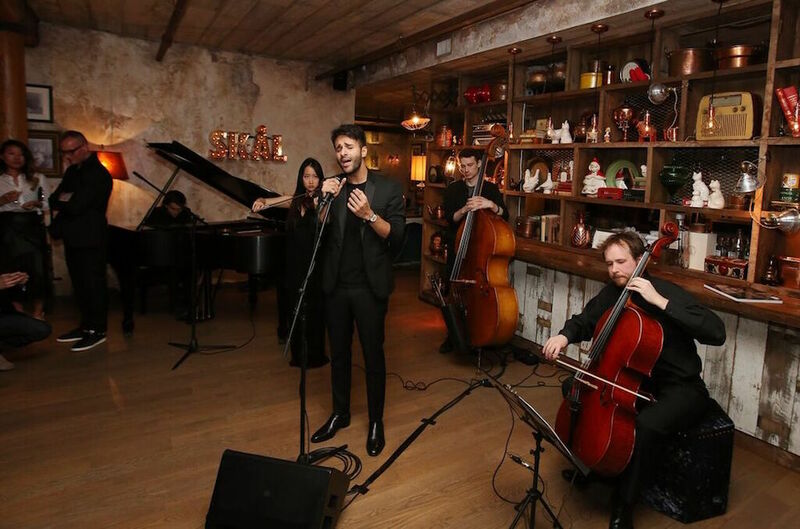 The final highlight of the night was a performance by rising recording artist, Zaher Selah, who premiered his latest single from his upcoming album. ALUNAGEORGE DROP NEW TRACK "I REMEMBER"